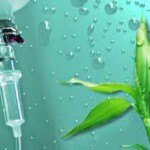 There are health conditions which can benefit from high gram doses of intravenous vitamin C.
Any condition which has led to low levels of vitamin C in the body such as chronic bacterial, viral and mold infections, stress, cancer and the relentless exposure to environmental toxins will benefit from IV vitamin C.
Obviously the direct IV administration is far superior to the oral route though its oral use is certainly beneficial. 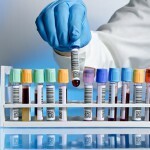 To know if you can receive high doses of vitamin C a specific lab test must be run. G6PD: This inherited condition is extremely rare but if it exists then high doses of vitamin C will cause red cells to split open. 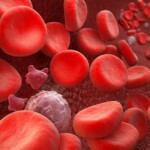 CBC: A complete blood count tells us about red and white blood cell levels. Low WBCs can indicate a chronic infection and the need to use specific supplements to improve WBC levels. 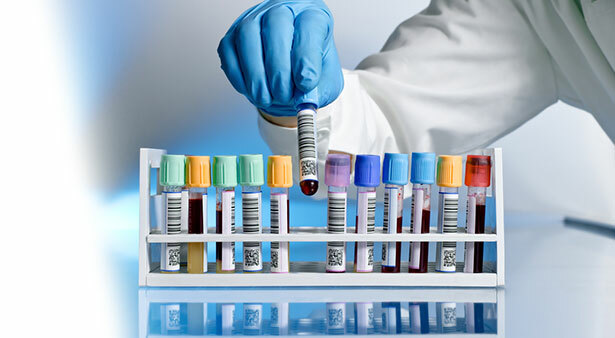 Kidney Panel: It’s important to assess Creatinine and BUN (Blood Urea Nitrogen) levels to assess kidney function. C-Reactive Protein: This indicates systemic inflammation. Hepatic Panel: Another important test to understand liver and gall bladder health. 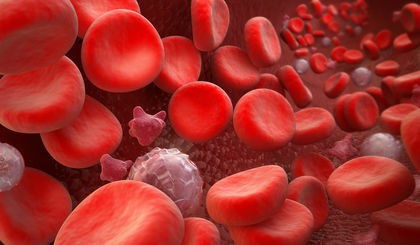 Blood Chemistry & Electrolytes: Another indices for an overall profile health assessment. 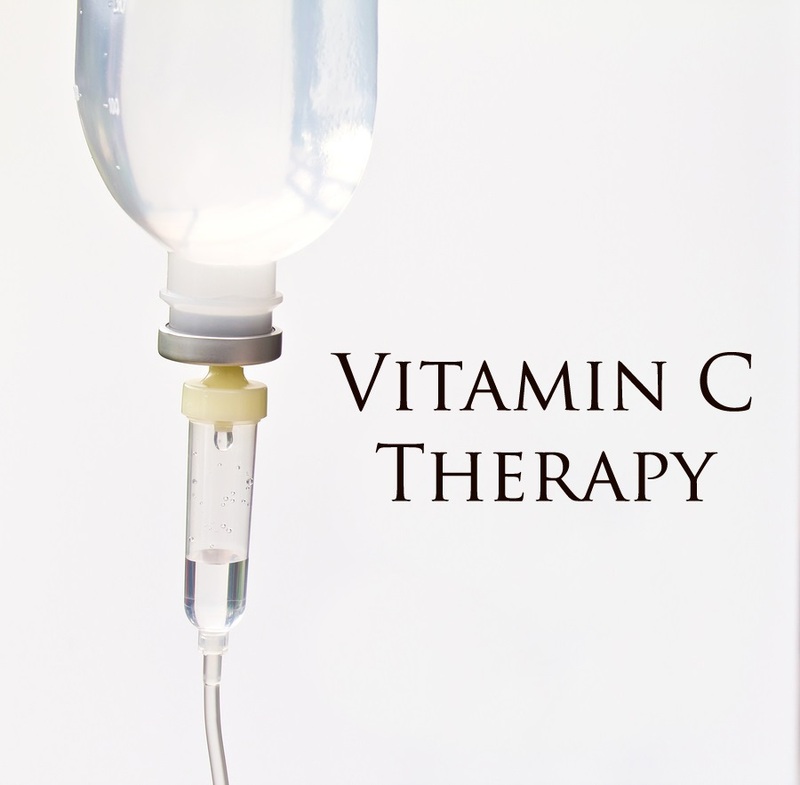 For those wanting to optimize vitamin C levels in the body and to know how many grams of vitamin C will be effective we need to test the level of vitamin C in the blood. 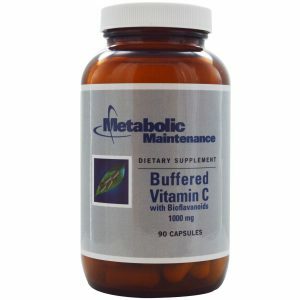 There is no reason to do this before beginning IV vitamin C because everyone is deficient. After the third vitamin C IV we use a glucose meter since this measures not only glucose but levels of vitamin C.
An optimal level is between 350 and 450mg/dL and from this result we will know if a dose of 50 grams of C is adequate or if higher gram doses are required. 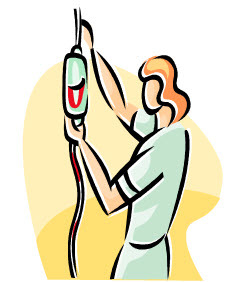 The 1st infusion is 25 grams of C which takes approximately an hour. 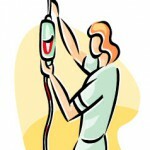 The 2nd infusion is 50 grams which takes approximately an hour and a half. The 3rd is again another 50 grams. At this point we check your blood for levels of vitamin C.
IVs can be scheduled according to your needs but we recommend twice weekly. We recommend eating before coming for the IV. People can experience low blood sugar and this helps. The normal time for administration is 90 minutes. 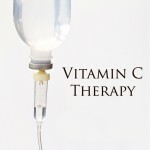 You will be asked to take oral vitamin C between IV treatments. The cost of high dose vitamin C ranges between $125 and $150.